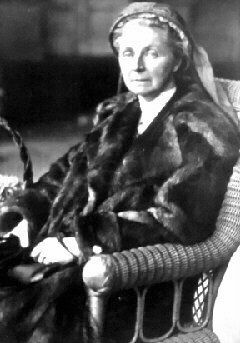 Emily Hobhouse was born in Liskeard, Cornwall on 9th April 1860, the daughter of Reginald Hobhouse and Caroline Trelawny. 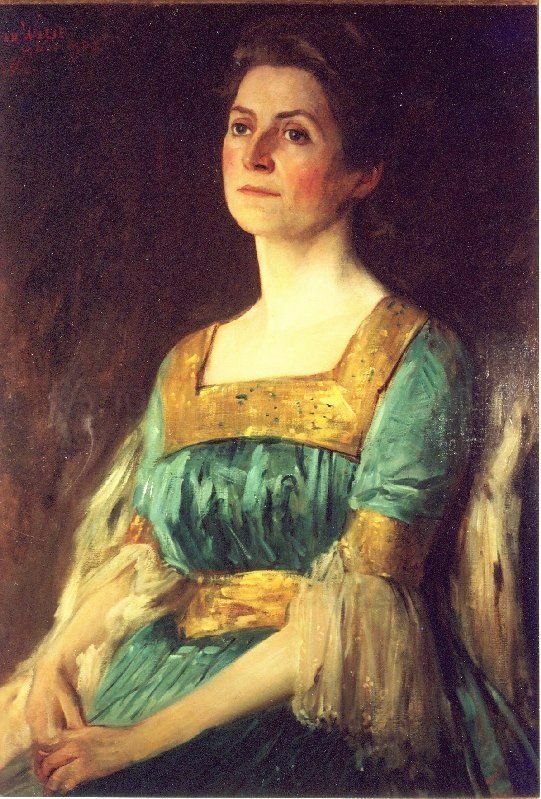 She was the sister of Leonard Hobhouse 1864-1929, the social philosopher and both were active members of the Adult Suffrage Society. She was educated at home and lived with her parents until she was 35. In 1895 she moved to Minnesota to work as a social worker on the death of her father. Like may liberals, she was opposed to the Boer War and she denounced the government's actions in going to war. Towards the end of 1900 she received information on how women and children were being treated by the British Army. She wrote "poor women who were being driven from pillar to post, needed protection and organized assistance. And from that moment I was determined to go to South Africa in order to render assistance to them". 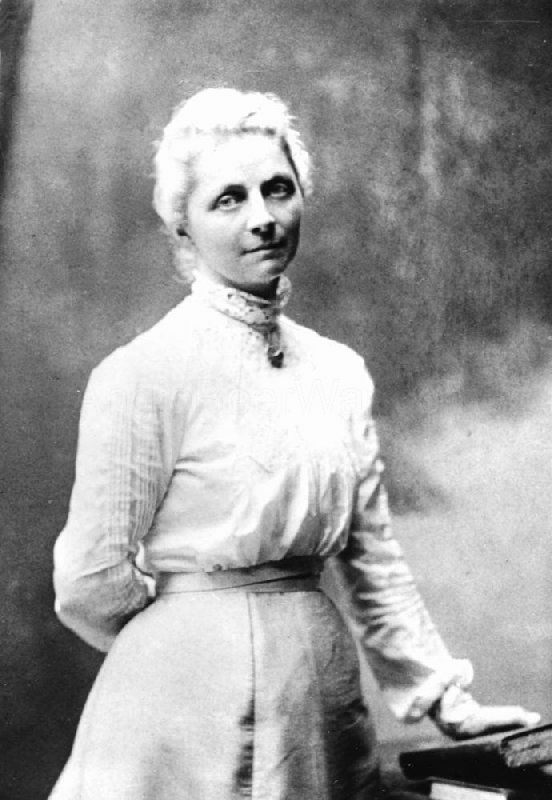 In October 1900, she formed the Relief Fund for South African Women and Children. The aim of the organisation was to "To feed, clothe, harbour and save women and children - Boer, English and other - who were left destitute and ragged as a result of the destruction of property, the eviction of families or other incidents resulting from the military operations". She struggled to raise funds for her new organisation. 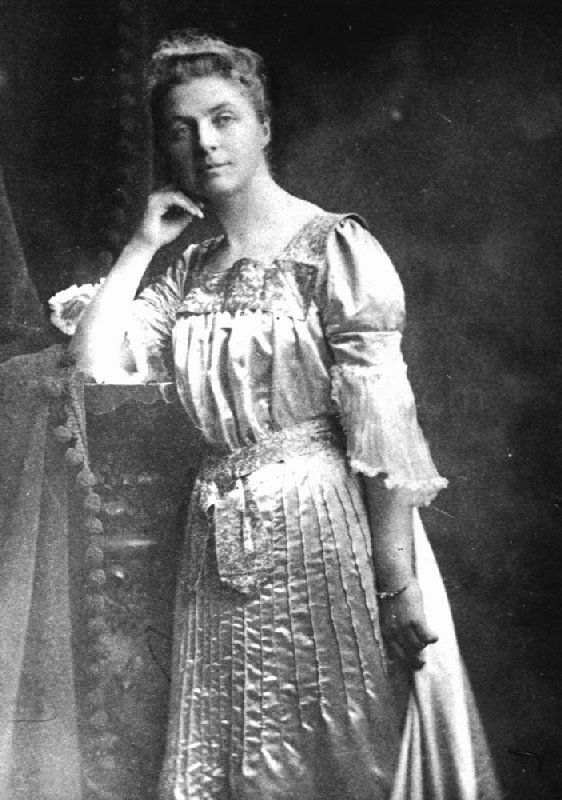 Emily arrived in Cape Town on 27th December 1900. When she had left England, she only knew about the concentration camp at Port Elizabeth, but learnt that there were 34 camps in operation. Hobhouse had a letter of introduction to Alfred Milner from her aunt, the widow of the Permanent Under Secretary at the Home Office. From Milner she obtained the use of two railway trucks, but their use was subject to Lord Kitchener's approval. She received Kitchener's permission two weeks later but was restricted to visiting Bloemfontein and she could take only one truck of supplies for the camps, about 12 tons. She left Cape Town on 22nd January 1901 and arrived at Bloemfontein within two days. The camp there housed some 1,800 people. Emily reported "that there was a scarcity of essential provision and that the accommodation was wholly inadequate." At that time soap was listed by the authorities as a luxury but she succeeded in having it reclassified as a necessity. Extending her visit beyond Bloemfontein, she visited camps to the south of Bloemfontein, including Norvalspont, Aliwal North, Springfontein, Kimberley and Orange River. She also visited Mafeking. Her tour brought her back to Bloemfontein in March 1901. Within the two months since her first visit, the camp population had grown and she was shocked by what she found. She later wrote "The population had redoubled and had swallowed up the results of improvements that had been effected. Disease was on the increase and the sight of the people made the impression of utter misery. Illness and death had left their marks on the faces of the inhabitants. Many that I had left hale and hearty, of good appearance and physically fit, had undergone such a change that I could hardly recognize them." Emily returned to England to raise the issues with the Marquess of Salisbury and his government but there was little support from either. She wrote "The picture of apathy and impatience displayed here, which refused to lend an ear to undeserved misery, contrasted sadly with the scenes of misery in South Africa, still fresh in my mind. No barbarity in South Africa was as severe as the bleak cruelty of an apathetic parliament." Her book on the Boer War was written in France. Emily did receive more popular support and this forced the government to set up a committee of women headed by Millicent Fawcett. Emily believed the committee was biased in favour of the government's position and she herself was not invited to be a member. The members of the committee visited the camps for themselves between August and December 1901, concluded that they agreed with Hobhouse's original report and recommended improvements. With action being taken at home, Hobhouse returned to South Africa. The authorities were fearful of her visit and she was refused permission to visit the camps. Her ship docked in Cape Town on Sunday 27th October 1901 but she was not allowed to disembark. Her own health deteriorating, she recuperates in the mountains of Savoy and heard from there that the war had ended. During post-war visits, Hobhouse set up schools to help young people learn practical skills. In 1921 the people of South Africa raised £2,300 in recognition of the work she had done for their people. The money was sent to her with a request that she had to buy a small house for herself in Cornwall. On 18th May 1921, she replied saying "I find it impossible to give expression to the feelings that overpowered me when I heard of the surprise you had prepared for me. My first impulse was not to accept any gift, or otherwise to devote it to some or other public end. But after having read and reread your letter, I have decided to accept your gift in the same simple and loving spirit in which it was sent to me." She purchased a house at St. Ives in Cornwall. She died in London on 8th June 1926. 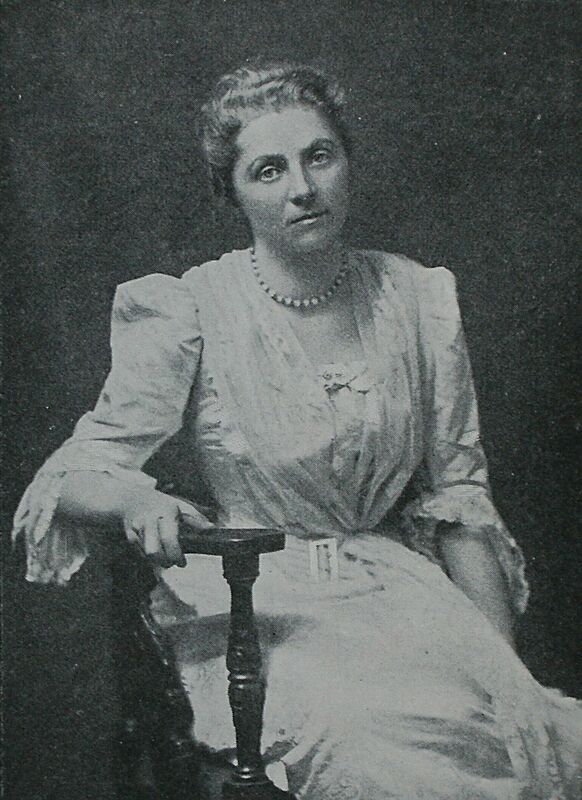 Her ashes were placed in the Women's Memorial at Bloemfontein and a town in Eastern Free State was named Hobhouse.